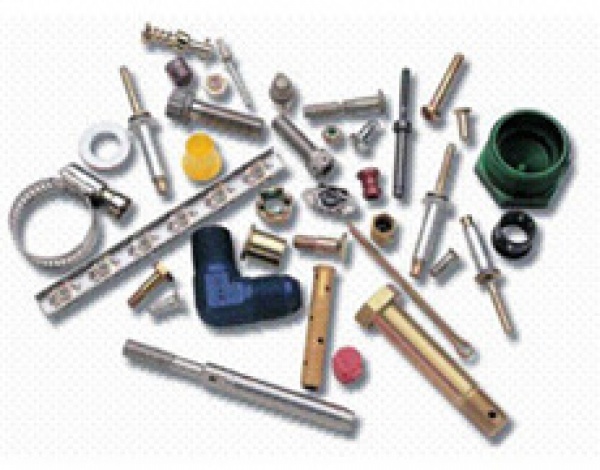 Aircraft Fasteners distributes several other hardware product lines which relate to our primary product categories of aircraft nut plates, self-locking nuts and threaded inserts. These high performance products are also used in the aerospace, electronics and defense industries. Tools: Hand and production tools. Please Contact Us for help with your high-strength nut plate needs.